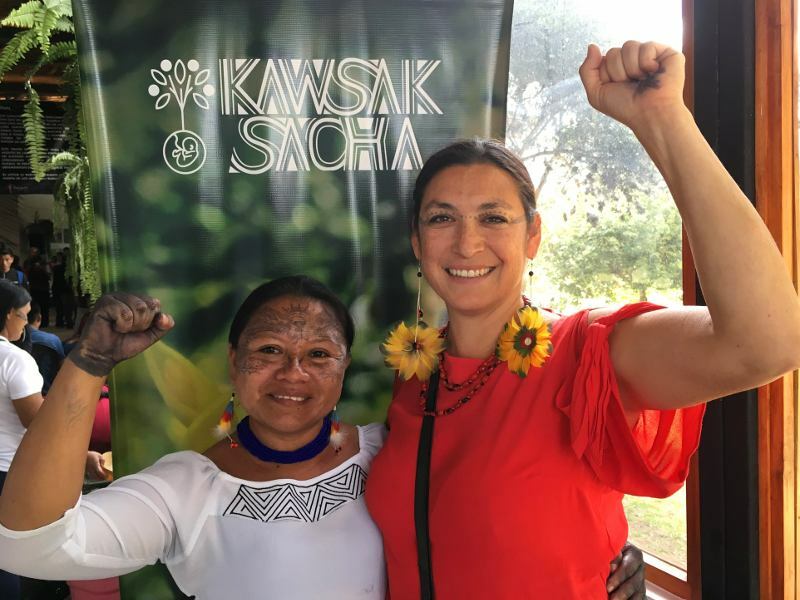 What: The Kichwa People of Sarayaku will officially launch its Kawsak Sacha, (Living Forest) proposal in Ecuador this July 2018 with a four-day exhibition and conference in Quito that will showcase Sarayaku's way of life, culture, and vision and will involve a formal presentation to the Ecuadorian government and international dignitaries. 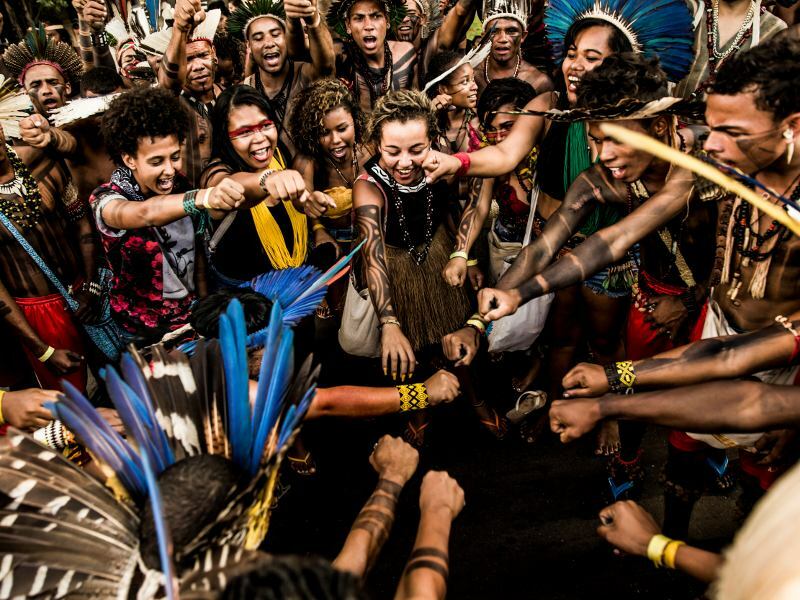 With Kawsak Sacha, Sarayaku proposes a new international category for the permanent protection of native land, free of natural resource extraction and based upon the interconnected relationship indigenous peoples have with their forests, water, and spirits. 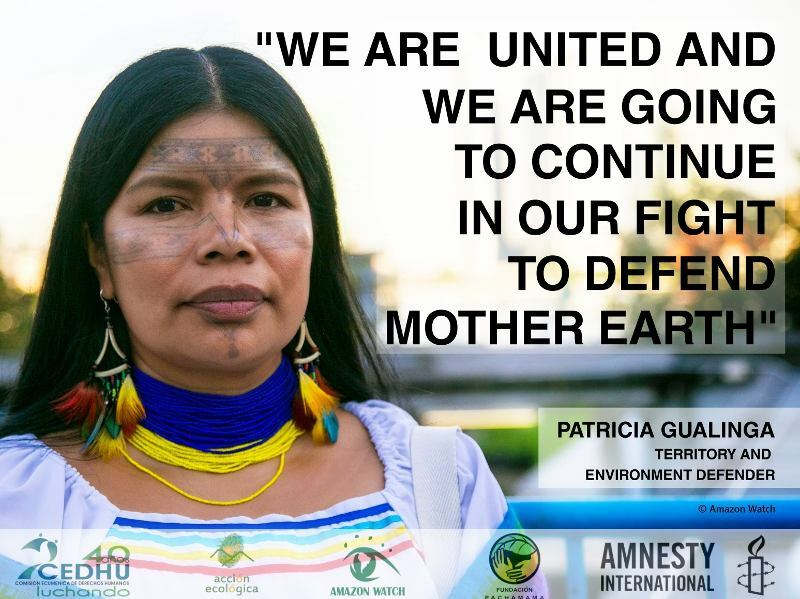 The launch is timed to coincide with the anniversary of Sarayaku's historic victory at the Inter-American Court of Human Rights, which found that the Ecuadorian government violated the community's rights when pursuing oil drilling activities without their consent. Who: Over one hundred representatives of the Kichwa people of Sarayaku, including leaders, elders, women, and youth, along with national indigenous representatives and special guests from around the world. Interviews and Multimedia: Representatives of Sarayaku will be available for interviews at the press conference and throughout the four-day exhibition. Photos and video can also be made available upon request. 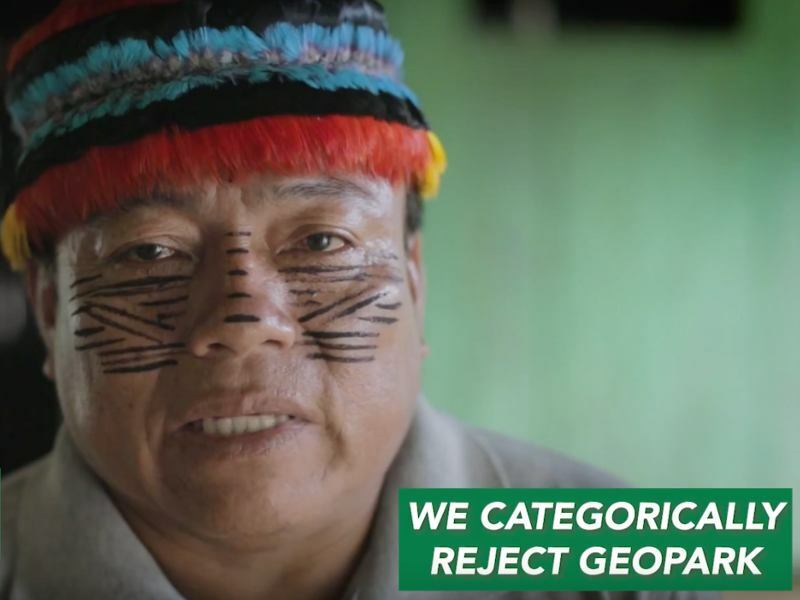 Background: Currently, no international designation for conservation exists that recognizes the unique relationship between indigenous peoples and the forest. 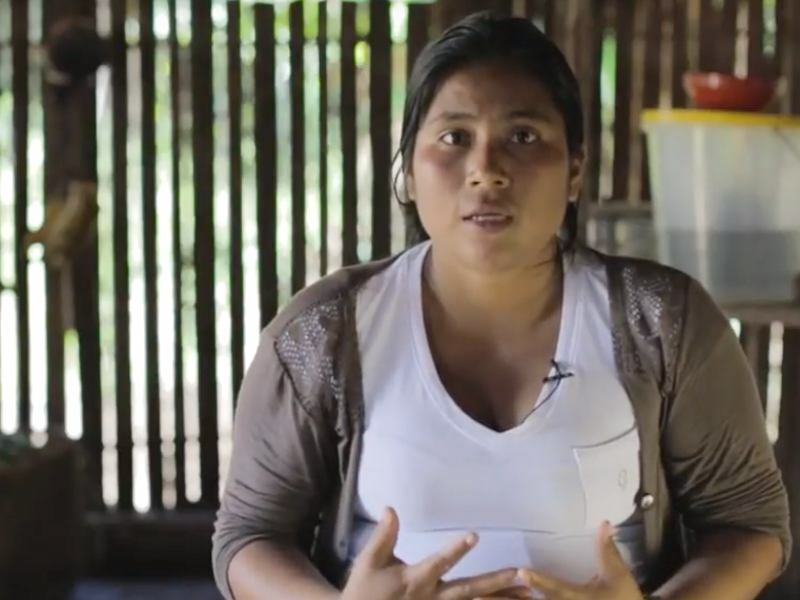 For Sarayaku, the systems of natural protected areas created thus far by the Ecuadorian state and international organizations, which do not result in full consultation or the participation of indigenous peoples, are not a solution, and in fact degrade and violate basic indigenous rights to autonomy and sovereignty. Sarayaku's successful efforts to stop oil activities on their lands have kept an estimated 100 million barrels of oil in the ground, essentially a de facto no-go-zone beneath 330,000 acres of standing primary, roadless rainforest. Yet their land is not permanently protected, and it continues to be a focus of possible new drilling plans. Meanwhile, Sarayaku leaders have received threats for their adamant opposition to oil extraction. Kawsak Sacha, if recognized and upheld by Ecuador or other international entities like IUCN (International Union for the Conservation of Nature), could serve as a new way to protect indigenous managed forests – an essential defense mechanism to keep the Amazon from turning from a carbon sink to a carbon source at a time when the world must keep two-thirds of all fossil fuels in the ground to avoid the most catastrophic impacts of climate change. Sarayaku is known as the Pueblo del Medio Día, which roughly translates as "People of the Zenith." This comes from a prophecy of their ancestors, who saw a future where many of their indigenous brothers and sisters would give up when faced with the onslaught of threats: oil and mining extraction, agro-business, logging, rubber tappers, and missionaries. Their elders saw that Sarayaku would remain strong, like the sun at its noonday zenith. 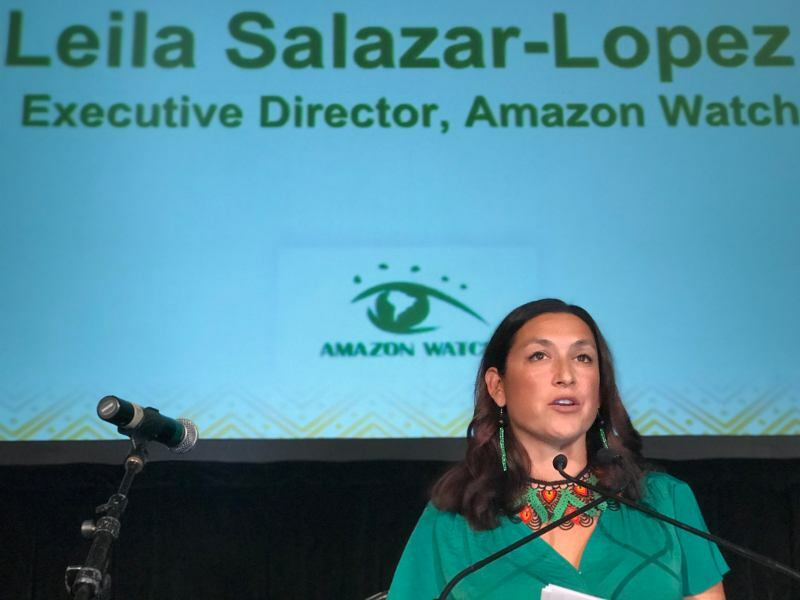 The Kawsak Sacha Living Forest Proposal provides hope for the Amazon and the world – a concrete solution for protecting forests and the climate while respecting and implementing indigenous rights and life plans.